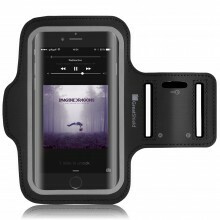 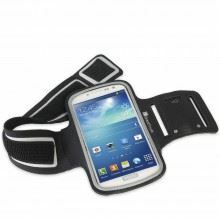 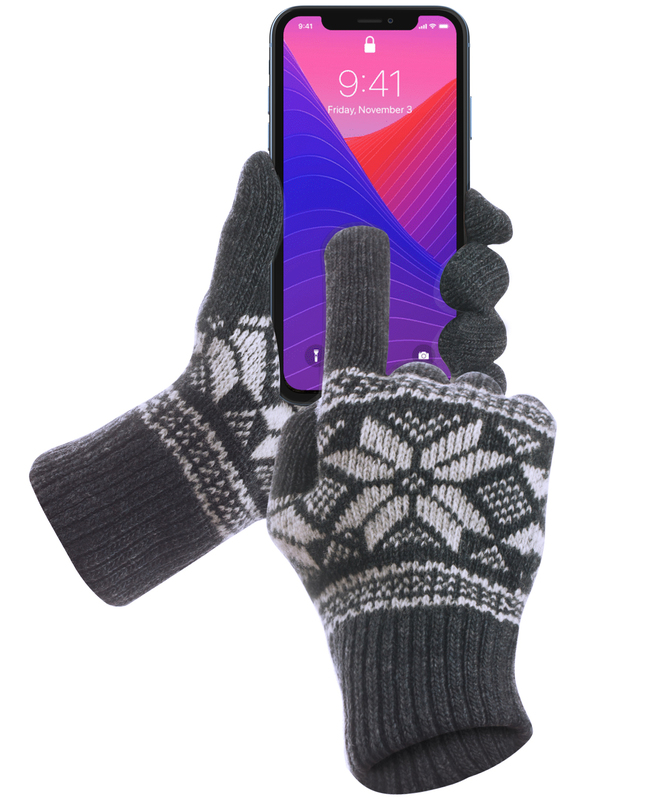 Keep your hands warm while using your touch screen device all winter long. 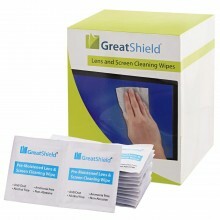 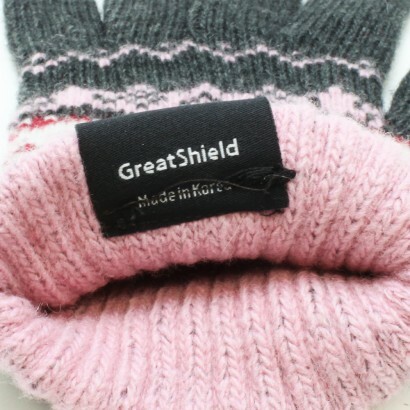 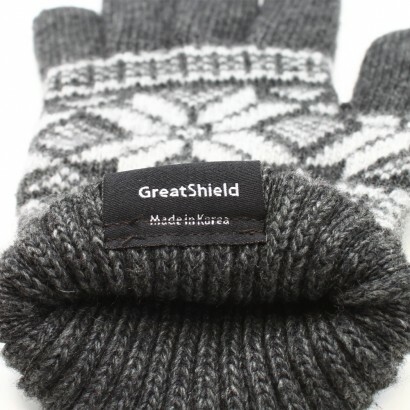 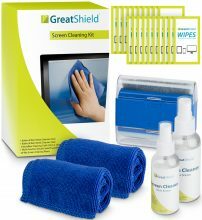 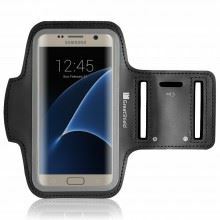 These GreatShield Cozy Series gloves are compatible with any and all of your touch screen phones, cameras, multimedia devices, gaming systems, etc. 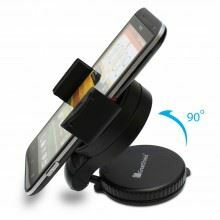 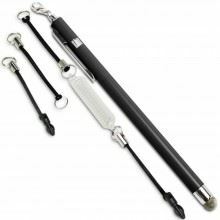 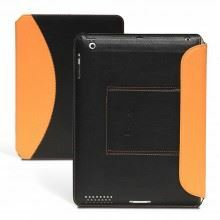 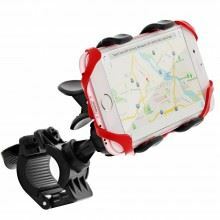 They provide superb accuracy and precision while navigating on your touch screen device. 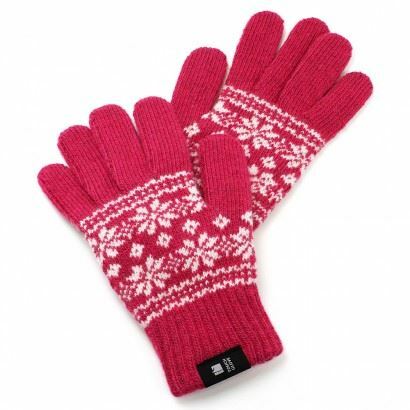 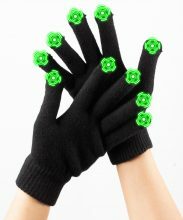 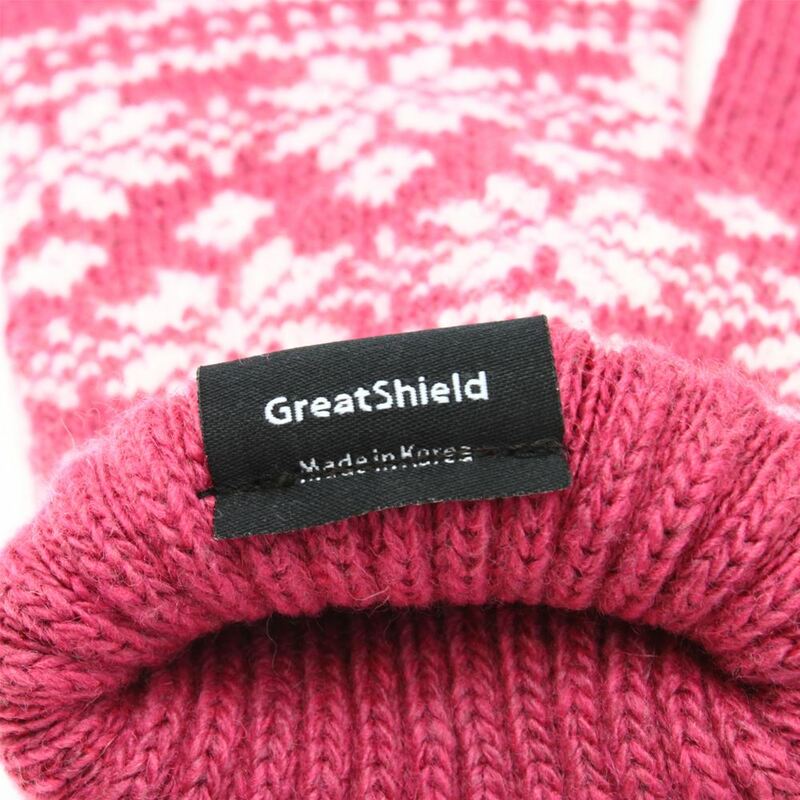 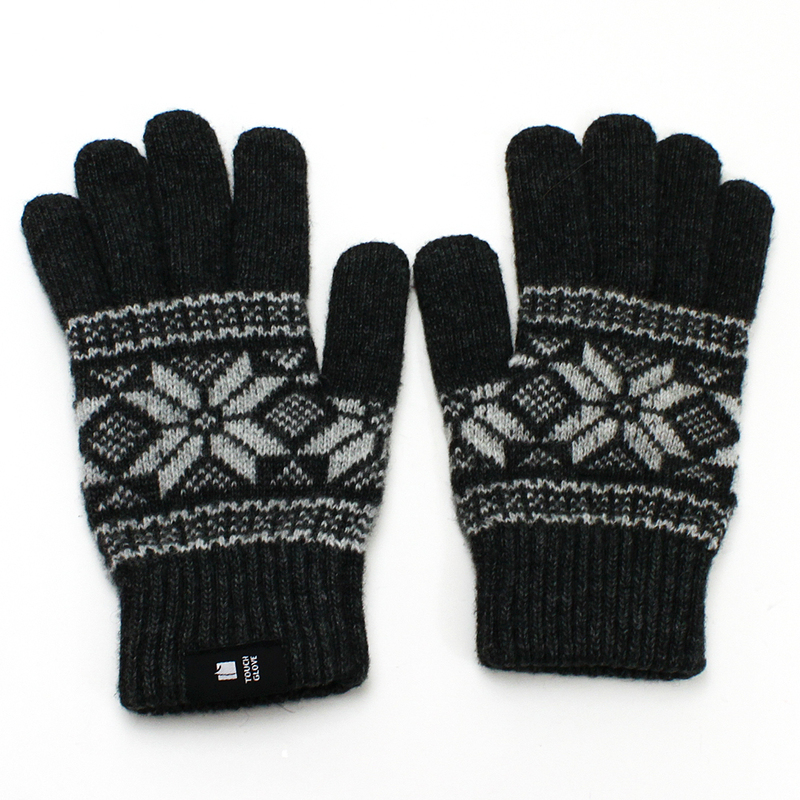 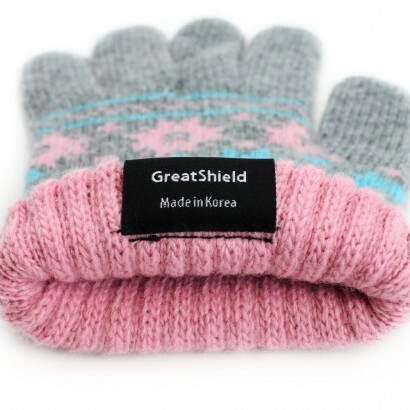 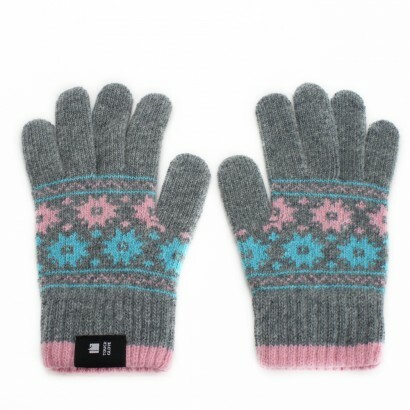 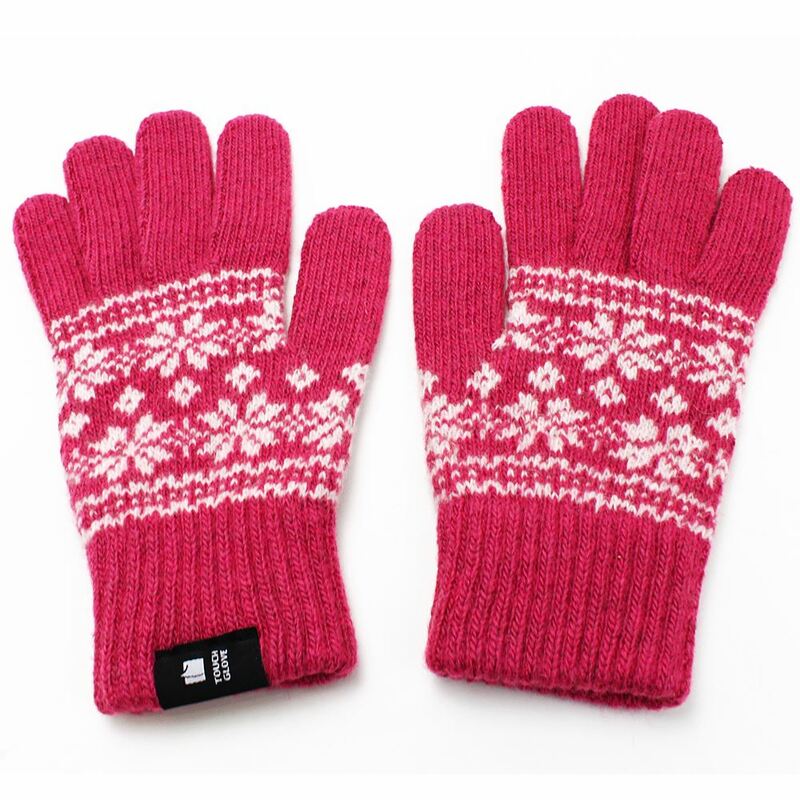 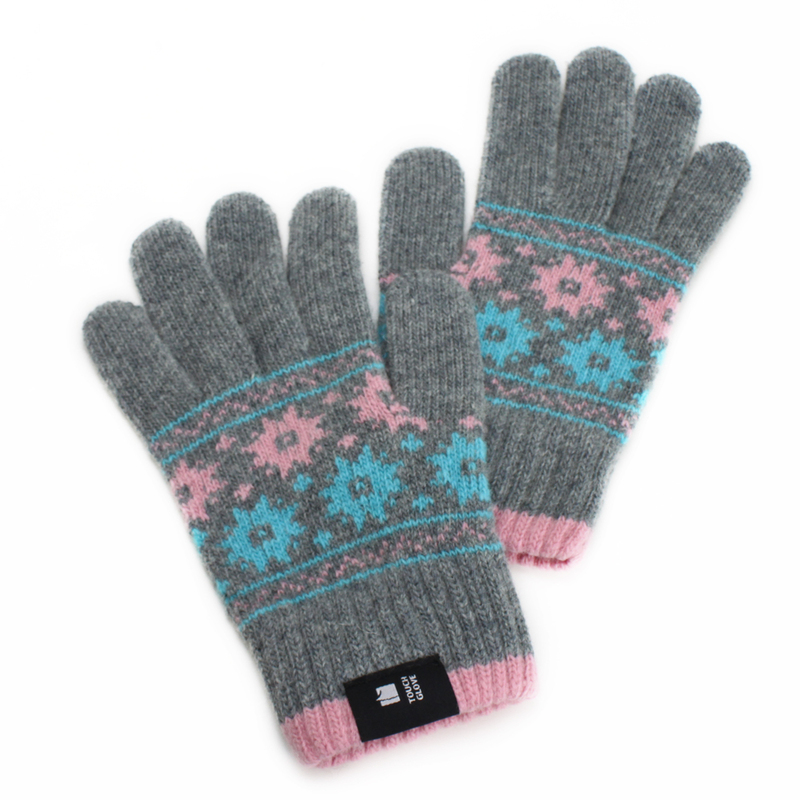 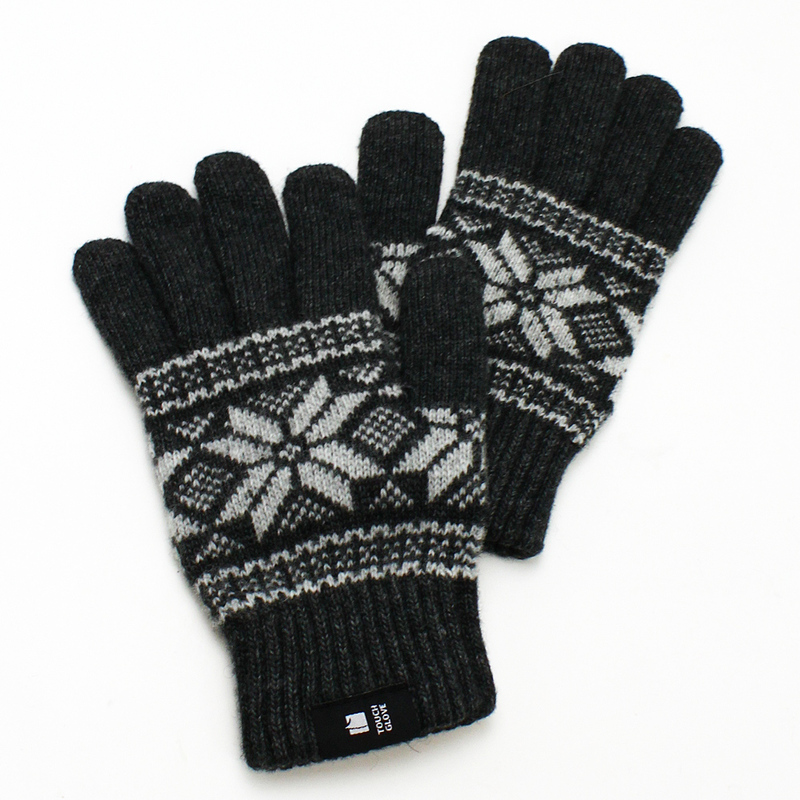 The knitted gloves come in a small/medium size and are lightweight and stretchy.